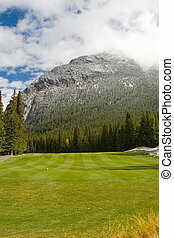 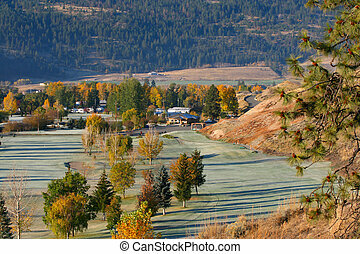 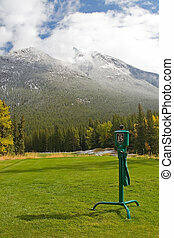 Autumn mountain golf course. 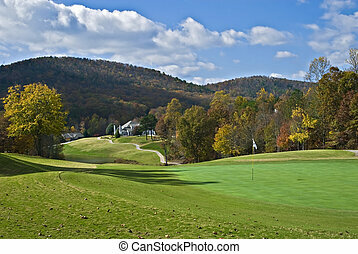 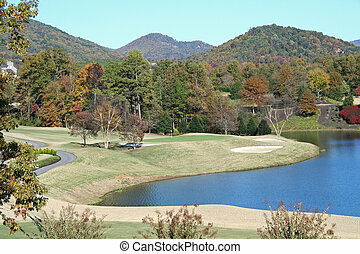 Golf course nestled in the north carolina mountains in the fall. 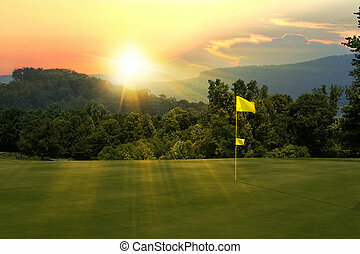 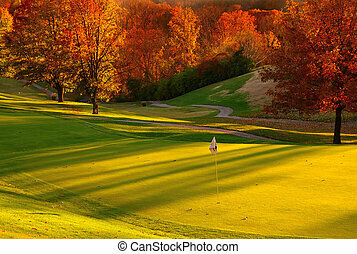 Sunset at the Golf Course - The sun sets on a putting green at the golf course in Autumn. 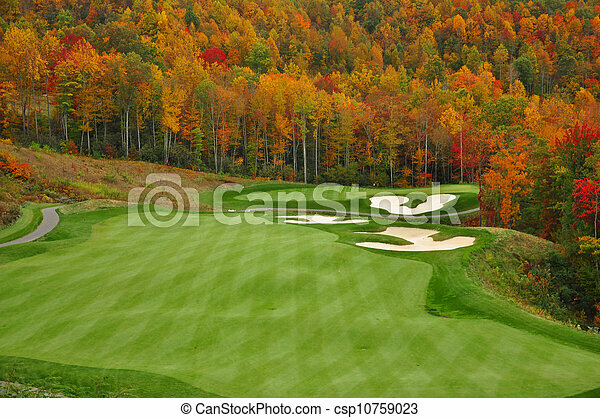 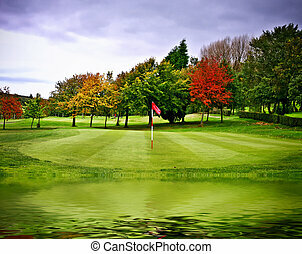 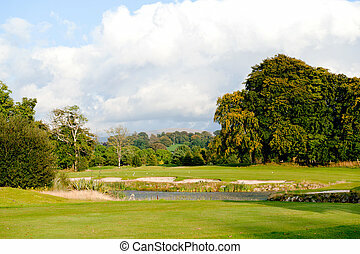 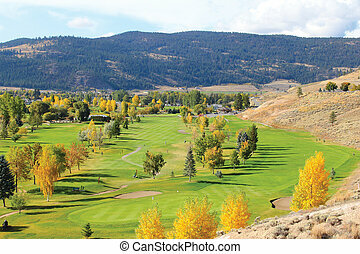 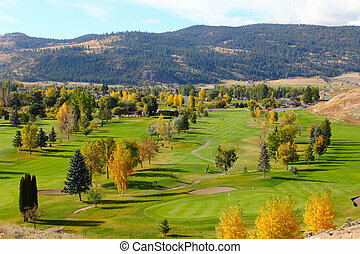 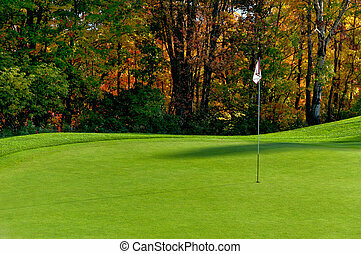 Autumn colors surrounding a mountain golf course. 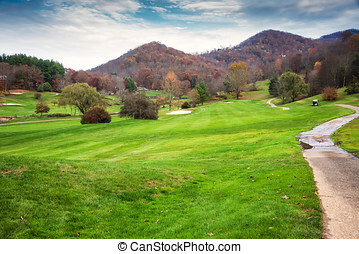 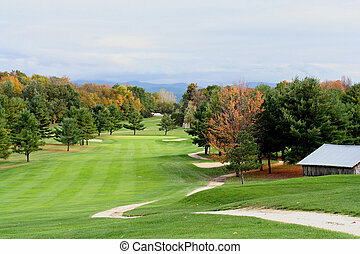 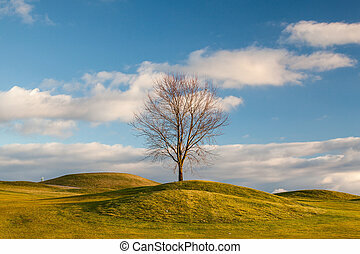 View of the fairway on a golf course in Vermont with mountains in background in the Fall.